There’s more to Fiji than lazy days on the beach and sipping cocktails. 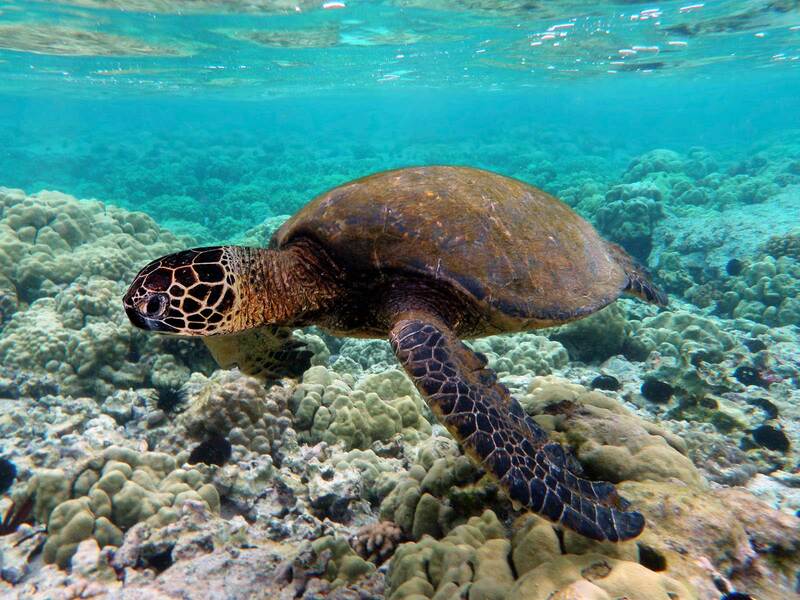 Put on your snorkel mask and don your fins because there’s a whole ocean out there teeming with life! What’s more, you can get a lot closer than you think to Fiji’s breathtaking wildlife by staying at eco-resorts. Check out the video below to see how resorts in the Mamanuca Island group and the Yasawa Island group are helping the local environment while helping YOU have some incredible wildlife encounters! While snorkelling or diving in Fiji is an incredible way to see a colourful array of corals and tropical fish, joining one of the Mamanuca or Yasawa Islands’ eco-resorts takes things one step further – allowing you to join in on the local conservation efforts. 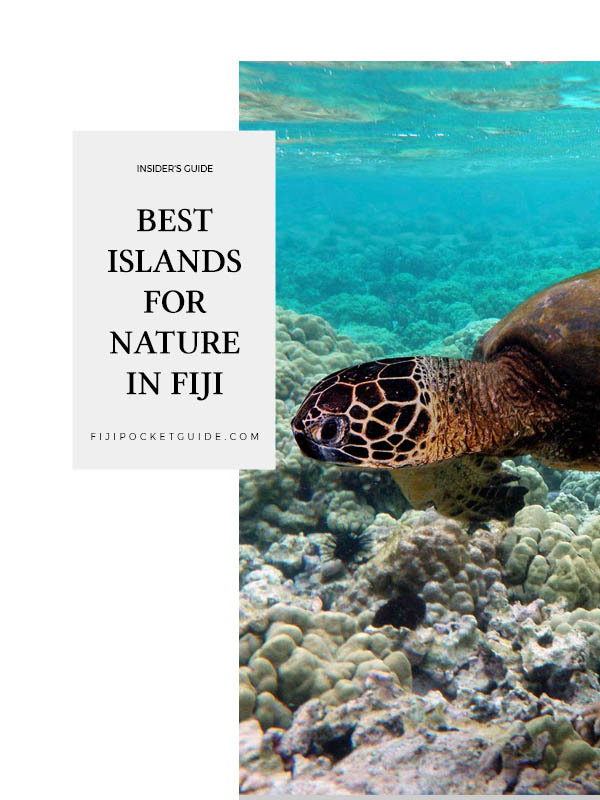 Here are some ways you can experience nature in Fiji in a sustainable way. One of the easiest island paradises to get to in Fiji, the Mamanuca Islands are just a quick boat ride from the western side of Fiji’s mainland. The islands are characteristically small, topped with lush palm forests and lined with white-sand beaches. Snorkelling and scuba diving are offered by almost every resort in the Mamanuca Islands, taking you to incredible soft coral reefs. Resorts like Castaway Island Resort offer guests the opportunity to replant coral reef systems around the island. For more ways to enjoy the Mamanucas, check out our 10 Things to Do in the Mamanuca Islands. Further north from the Mamanuca Islands is the Yasawa Islands. 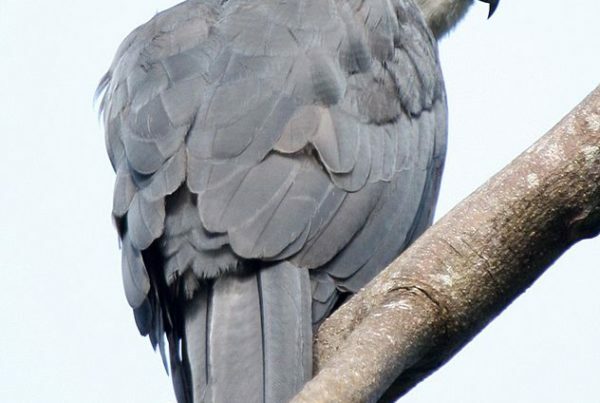 Although more remote than the Mamanucas, the Yasawa Islands are well worth venturing to in order to experience some unique wildlife activities. Head to Mantaray Island Resort and swim with giant Manta Rays during the May to October season. Alternatively, feed bull sharks as part of the tourism conservation effort with Barefoot Kuata Resort. On top of all that, spend your time doing these 15 Incredible Things to Do in the Yasawa Islands. 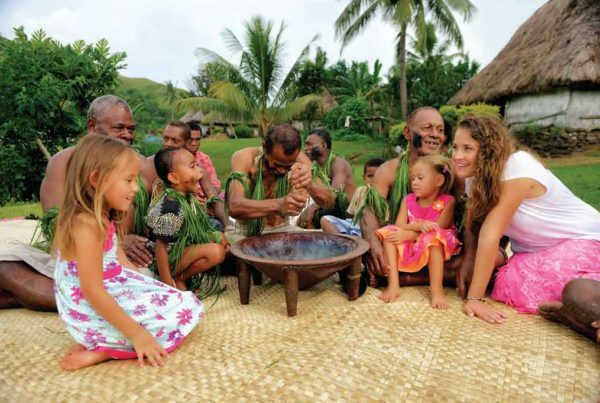 Fiji: Your Next Family Vacation? Thinking about your next family holiday? Where are you going to take the kids for some family time together? 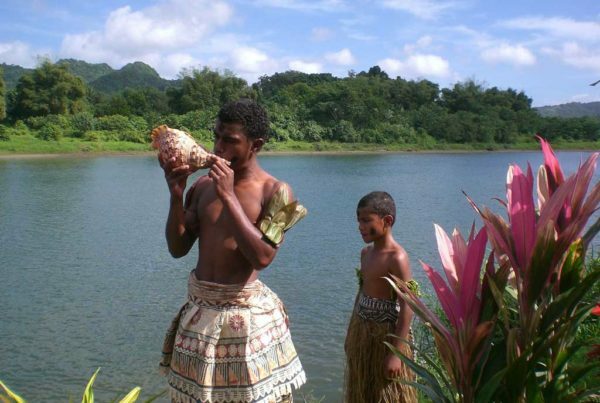 Welcome to Fiji's Islands of Paradise. Crystal clear turquoise waters, soft white sand, swaying palm trees... That's only a fraction of what Fiji is all about!